Sea Watch Foundation » National Whale and Dolphin Watch 2018, come and join us! 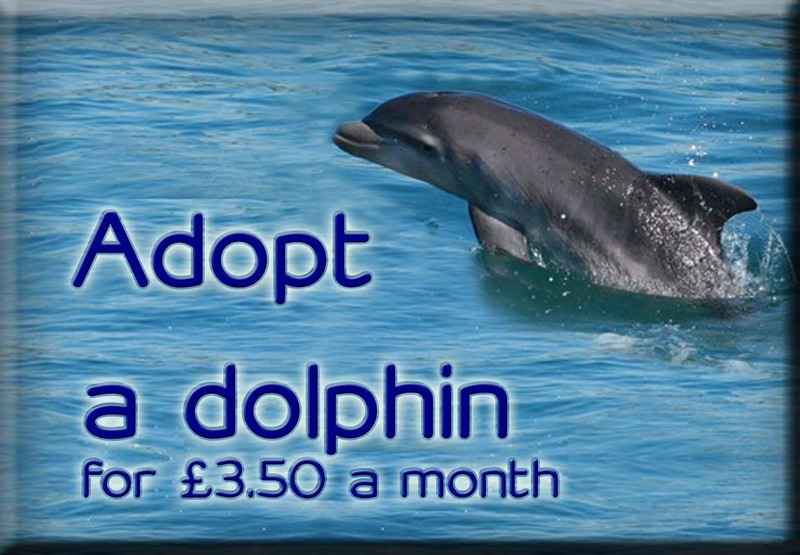 Sea Watch Foundation has monitored whales, dolphins and porpoises in British and Irish waters for over forty years with the help of volunteer observers all around the country. For the past 16 years this has been spearheaded through an annual national recording event, the National Whale and Dolphin Watch (NWDW). The event this year is taking place from Saturday 28th July until Sunday 5th August 2018 and it marks the long-lasting collaboration between citizen scientists, wildlife enthusiasts, the general public and researchers alike. The use of ‘non-scientific members’ of the general public or ‘non-specialist volunteers’ to collect data on cetaceans (a collective name for all whales, dolphins and porpoises) to investigate their status, distribution, abundance and well-being has been pioneered in the UK by the Director of Sea Watch Foundation. 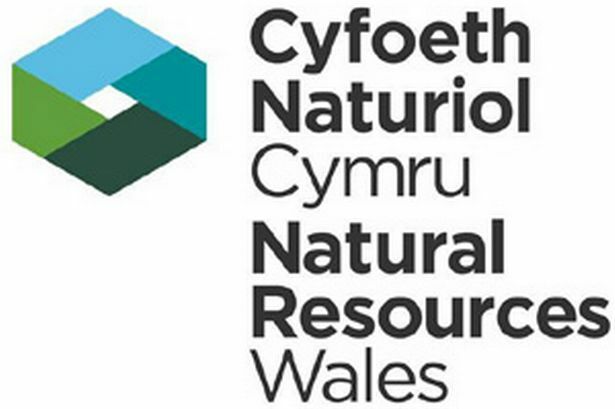 This organisation, dedicated to marine research, conservation and education, established a nationwide citizen science project in the 1970s by creating a network of voluntary observers who report sightings of cetaceans from all around the UK, and whose help is vital to improve the knowledge of the health of the marine environment and its inhabitants. Sea Watch Foundation encourages observations and recording throughout the year, but it is during the NWDW event that everyone is given a unique opportunity to collect a large amount of scientifically valuable data over a concentrated time period, and to learn from each other at publicised sites. In UK waters, there are many important locations for whales, dolphins and porpoises which use these areas to feed, breed, and raise their young ones. A total of 29 species of cetaceans have been recorded in British waters, one-third of the world’s cetacean species, highlighting how rich UK waters are for these magnificent and treasured animals. Bottlenose dolphins are sighted almost daily in New Quay at the west coast of Wales and off Chanonry Point in the Moray Firth or even in Aberdeen harbour; they can also be sighted in Liverpool Bay, around the Isle of Man, off the coast of Cornwall and in the Channel Islands to name just a few other places. 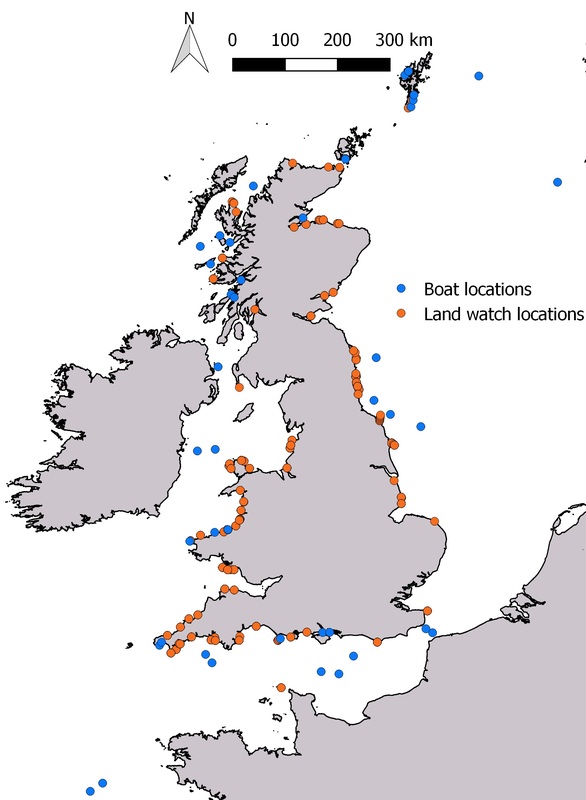 Harbour porpoises are the commonest and most widespread species in Britain. They can be spotted almost anywhere. White-beaked dolphins are sighted not just off the coast of Northumbria but also all along the east coast of Scotland and in the northern Hebrides, and in Lyme Bay in Southern England. And there is no reason to travel as far as Norway or Iceland to see orcas, minkes or humpback whales as all three occur in the spring and summer months around Scotland, Orkney and Shetland. 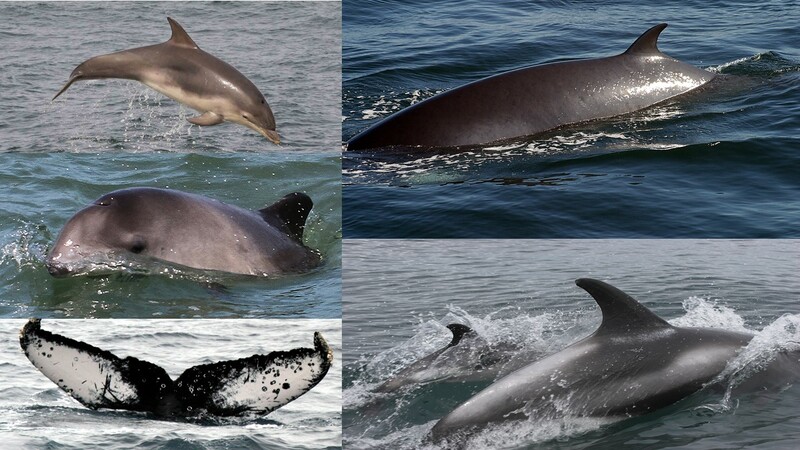 From left to right: Bottlenose dolphin (BND), County Mayo, Ireland; minke whale (MW), Isle of Eigg, Inner Hebrides; harbour porpoise (HP), Anglesey, North Wales; white-beaked dolphins (WBD), Aberdeen, Scotland; humpback whale (HW), Isle of Lewis, Outer Hebrides. Photo credits: (BND) Pia Anderwald/ SWF, (MW) P.G.H. Evans/SWF, (HP) P.G.H. 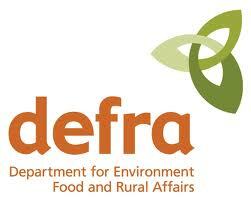 Evans/SWF, (WBD) Caroline Weir, (HW) P.G.H. Evans/SWF. 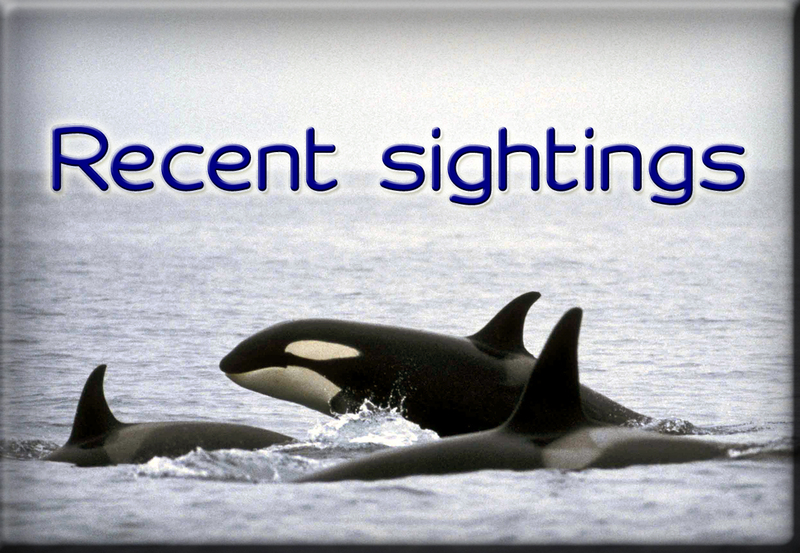 ” We have had some exciting sightings already reported this year – from large pods of common dolphins off the Devon coast, and orcas in Northumberland, to groups of white-beaked dolphins off Sussex”, reported Dr Chiara Bertulli, Sea Watch Foundation’s Sightings Officer. 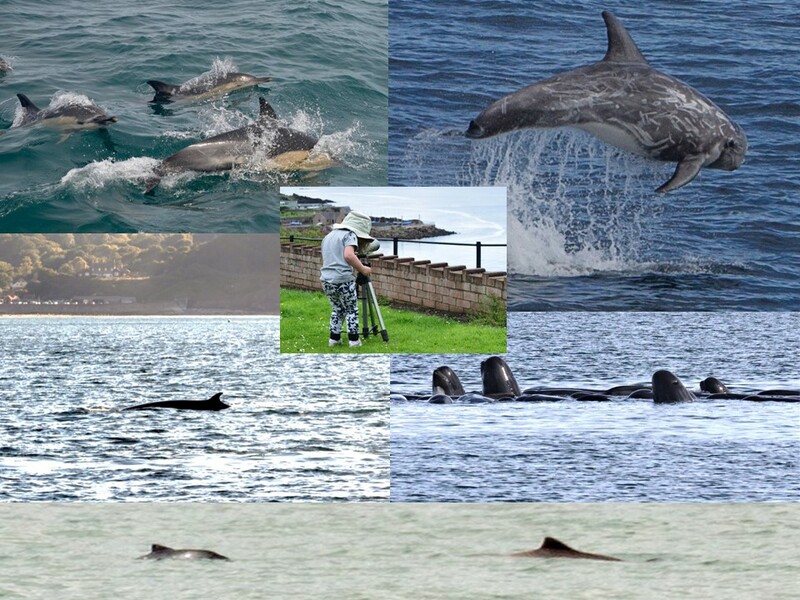 “At least 12 species of whales, dolphins and harbour porpoise are likely to be around the coast at this time of year, and we hope that with the help of observers and members of the public, we may even have sightings of some rare visitors. In past NWDW events, we’ve even had beluga whales spotted and filmed! The NWDW watches can really help us to improve our knowledge of numbers and conservation status of each species, and contribute to understanding trends and population health” adds Chiara. The NWDW 2017 recorded more than 1,500 hours of watches, 300 hours more than any other similar organized watch in the past, with participants looking out for whales, dolphins and porpoises all around the country from Shetland to the Isles of Scilly, and reporting around 6,600 individual animals of eleven species from land and at sea. The most memorable sightings recorded during the 2017 include long-finned pilot whales in the Moray Firth, striped dolphins near the Isles of Scilly, many sightings of killer whales in the north of Scotland, and humpback whale sightings in both the north-east of the UK and the Isle of Man. Some of the many species of cetaceans sighted during National Whale and Dolphin Watch in 2017. Copyright: Sea Watch Foundation. Most of reports received in 2017 came from volunteers observing from one of the 108 survey organized sites or while they were either undertaking dedicated watches or just casually looking out for animals in their free time. Different type of vessels were also involved in NWDW, with a total of 48 ferries, fishing and cruise ships, with support from a sister organisation, ORCA. Watch locations for NWDW 2017 (n=156). Copyright: Sea Watch Foundation. NWDW is a unique opportunity for everyone who is in the UK and has a trip planned along the coast or booked a ferry ticket or for anyone sailing or boating around the country to be part of this unique event. All you need to bring with you is patience, a lot of enthusiasm, binoculars, sightings forms and cetacean identification guides (the forms and ID guides can be downloaded free from the Sea Watch website: http://www.seawatchfoundation.org.uk/information-and-fact-sheets/). We are suggesting for people to conduct their land watches for a minimum of one hour, and where possible to work in groups to take turns during data collection. If you are an experienced watcher, you can easily identify species and fill in our forms. If it is the first time for you, there are manned sites around the country where Regional Coordinators who are part of the Sea Watch National Sightings Network and other experienced watchers will be available to assist first timers. Accredited wildlife tour operators and other recommended dolphin watching companies around the country are also taking part in the weekend (details can be found at: http://www.seawatchfoundation.org.uk/recommended-boat-operators/). Please note that spaces on most boat trips need to be reserved first. Prices vary for these trips and you should contact the relevant operator directly. All marine wildlife operators abide by a voluntary code of conduct.